Here’s what I had to say about #Flatgate after the dust settled. 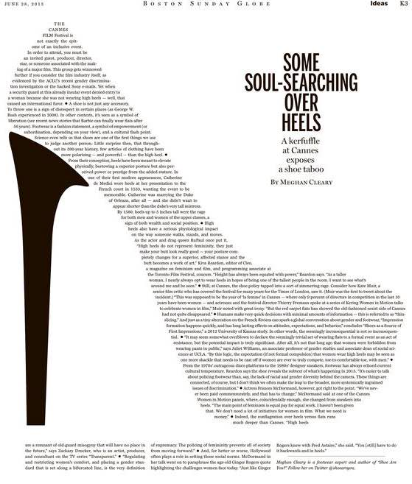 This appeared in The Boston Globe, June 28. 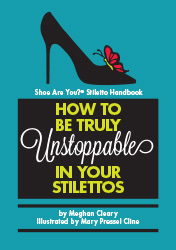 We like to give away our Shoe Are You?® Stiletto Handbook. If you want one, click the handy button below.